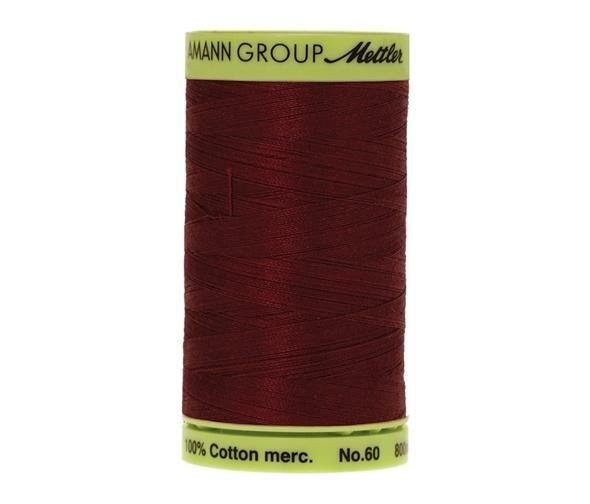 Amann Mettler's full product range caters for every need and sets the creative spirit free. 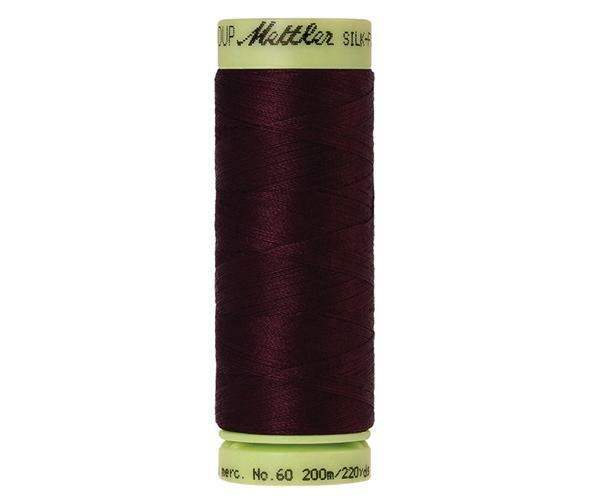 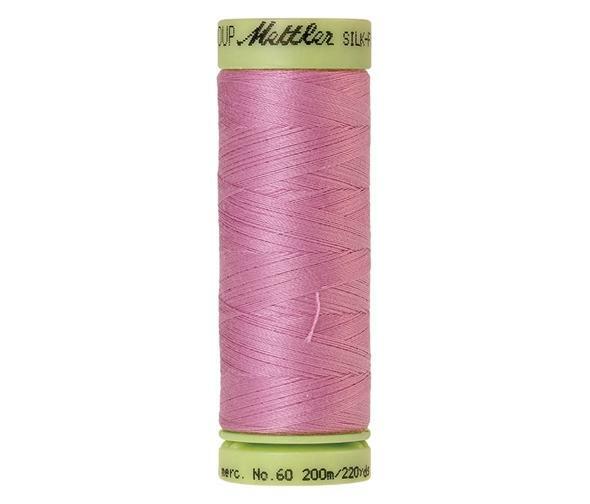 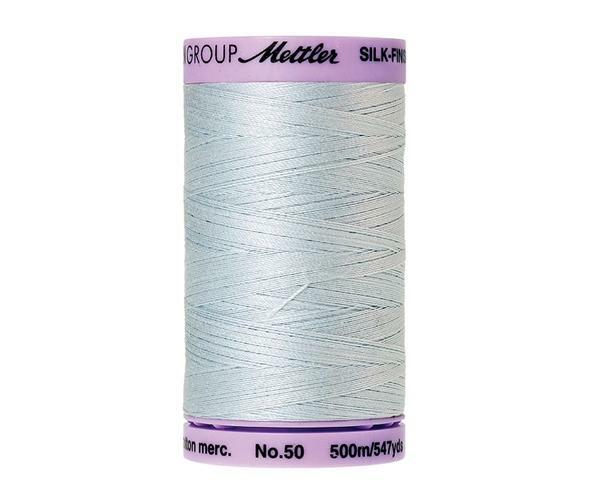 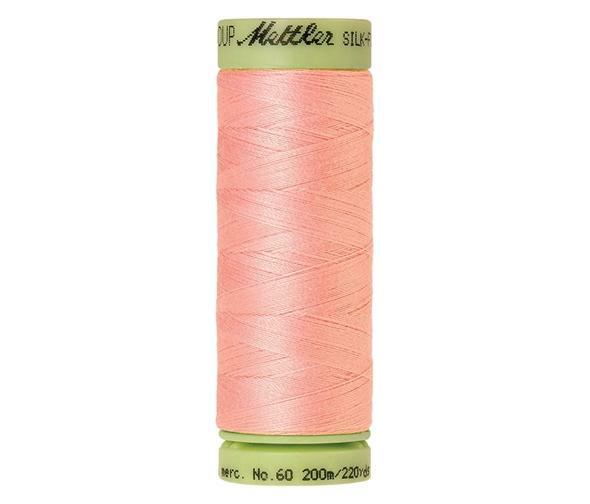 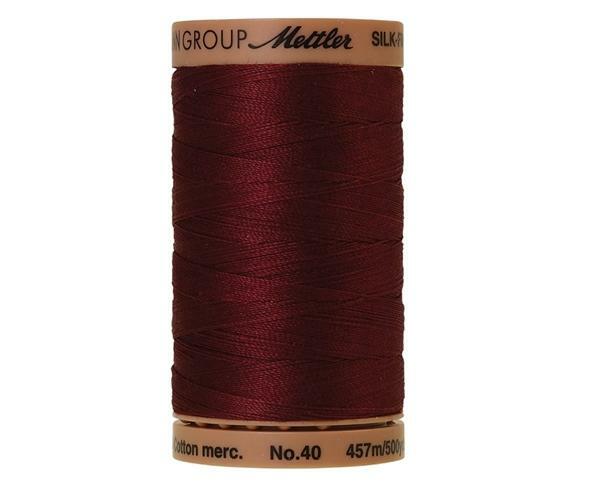 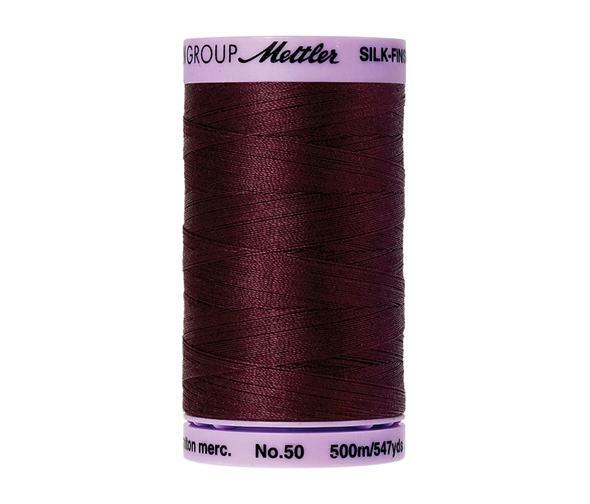 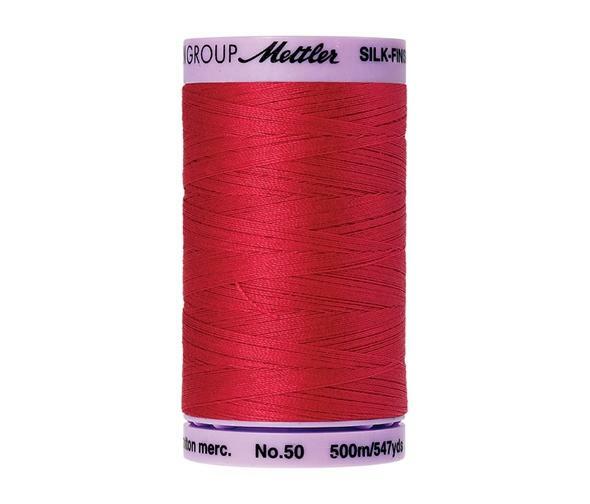 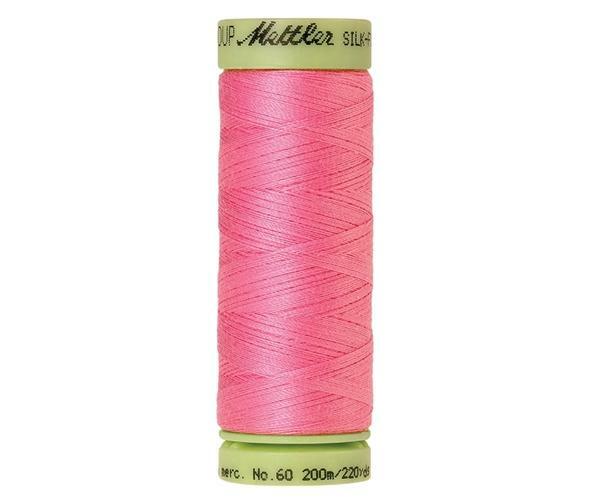 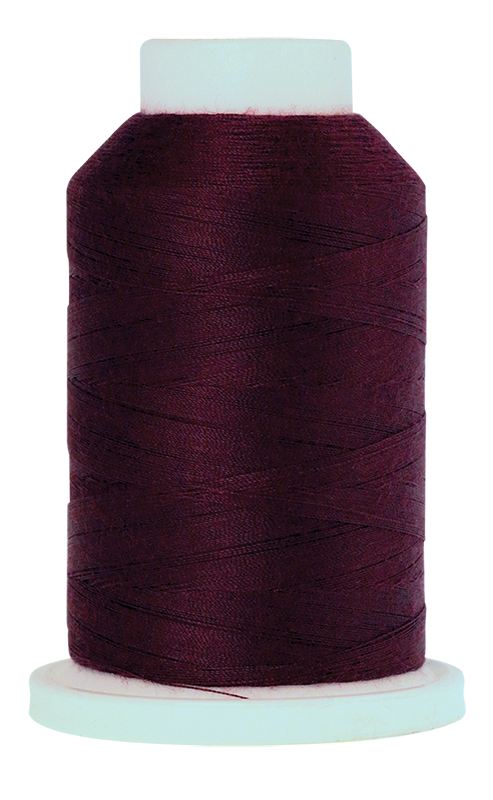 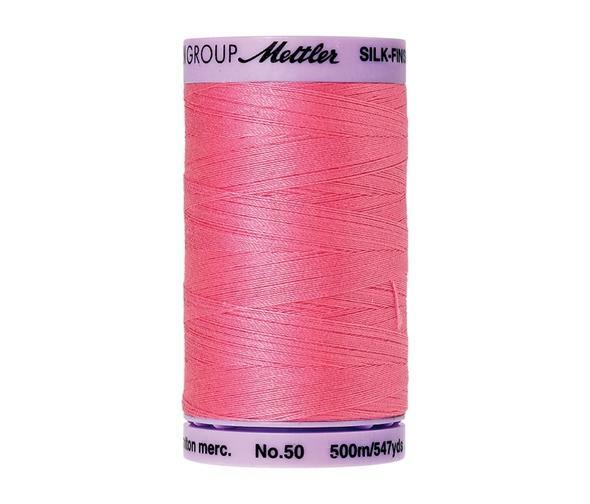 With a huge selection of synthetic as well as natural threads, they match the highest needs of our customers in the different areas of sewing, quilting, embroidery and overlocking. 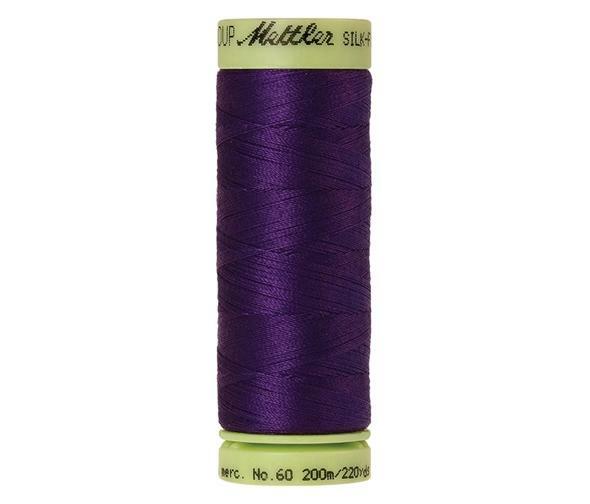 Our Bramble Patch loyalty points add up – earn points on fabric and kits and redeem them for 10% off future purchases!